Be careful of the Klipsch THX Ultra2! You have been warned! Once you encounter the type of sound delivered by the Klipsch THX Ultra2, there’s no going back. You will absolutely have to have it. There is no denying it. 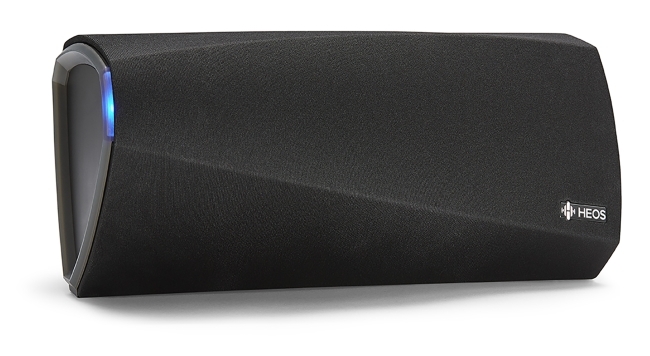 The Klipsch THX Ultra2 system delivers that type of sound intensity that will absolutely blow your mind. Have you ever woken up in the middle of the night to the sound of rustling, and the crippling fear that you might not have locked the door before you went to bed? Don’t worry, it’s natural to forget these things. You might have been overloaded with grocery bags when you got home, or even distracted by an important phone call at the time. Regardless of the hows and whys, forgetting to lock your door in this day and age can be dangerous for both you and your family. Don’t fret too much though. Yale has come up with the perfect solution. With Yale door locks, coupled with a Control4 smart home system, you never have to worry about leaving a door unlocked again. 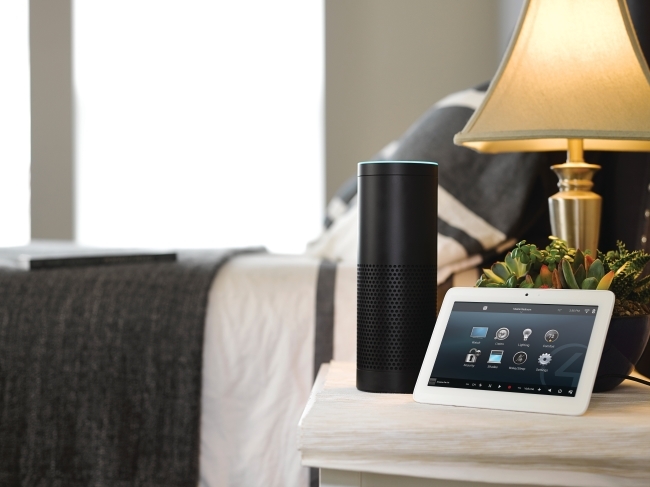 At Homemation, we believe that home security systems are just as pertinent as the home entertainment systems that we so often feature. After all, you have to keep all your home entertainment gear safe (and your loved ones and valuables too). If you want to know which systems come highly recommended and find out where to buy them from, we will happily advise you and point you in the right direction. For recommendations and sound advice on the right home security systems, you have certainly come to the right place. Are you mad about sound? We are too! And, we want nothing more than to deliver home theatre and entertainment systems with matching headphones that don’t just blow your mind, but also add real value to your quality of life. If you have never thought of headphones or a home entertainment system being able to change your life before, you have probably been doing it wrong. And by this, we mean that you have probably been investing in the wrong systems and brands. Wireless internet connection and Bluetooth are all the rage in audio today. No more nasty speaker wires hanging out all over place to trip over and no need to all pile into one room to enjoy your favourite music playlist. 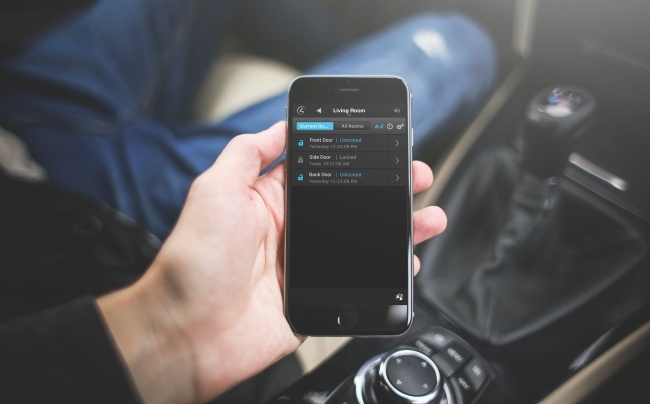 Today, music is mobile, floating around homes and offices like it was always meant to be – free! 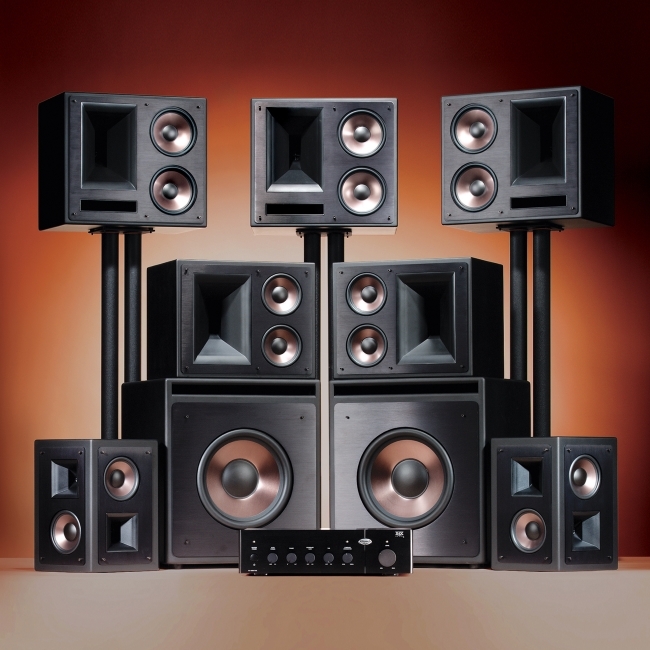 Your amplifier is the real power behind your stereo system. People sometimes forget this and instead focus more on finding the most high-quality speakers. Speakers are important, we agree, but there is no point in having the best on the market when you’re still not getting pure, crisp audio out of your system. 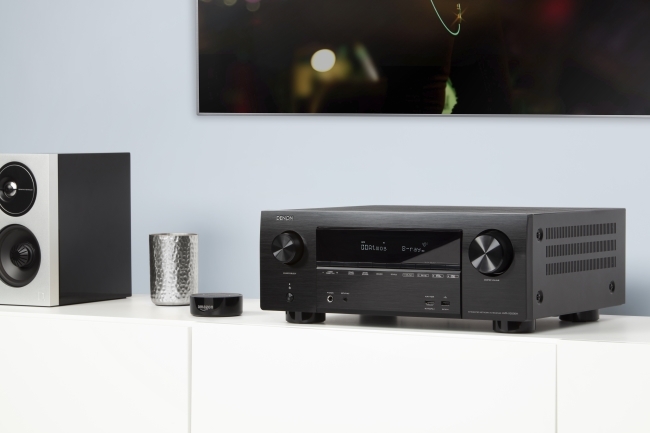 Denon has again reinforced its standing as the pinnacle of home entertainment with the release of an advanced AV receiver with masses of power and cutting-edge 3D surround sound. 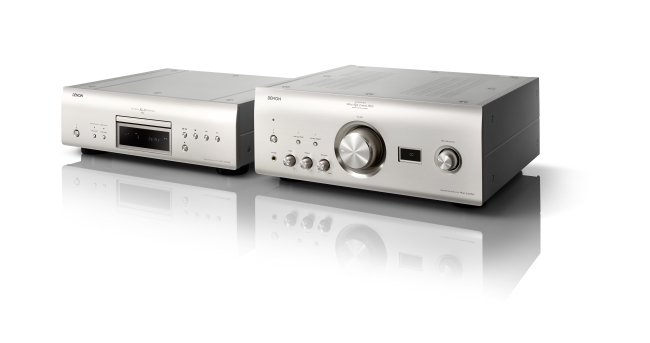 The Denon AVR-X3500H is the latest in audio decoding and streaming technology, and it has hit SA’s shores with a bang. Denon has always been good at high-quality home entertainment products, so when they release something new, we sit up and take notice. You will too when you see what the AVR-X3500H will bring to your home theatre.